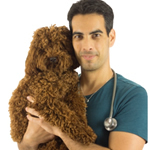 Kobi is the joint owner of Marshalswick Veterinary Surgery . He has a strong interest in surgery and is passionate about orthopaedic surgery. He is always keen to learn the latest surgical techniques to stay at the forefront of advances. At home he has a rescue dog called Wanda and a cat called Guli. 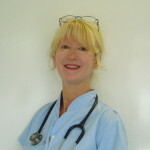 Helen is the joint owner of Marshalswick Veterinary Surgery. She has been a vet for over 30 years, starting her original practice all by herself, and has enjoyed seeing it flourish. At home she has lots of animals including dogs, cats, chickens and several horses. Anna is the main resident vet at Marshalswick, having joined the team in April 2018! 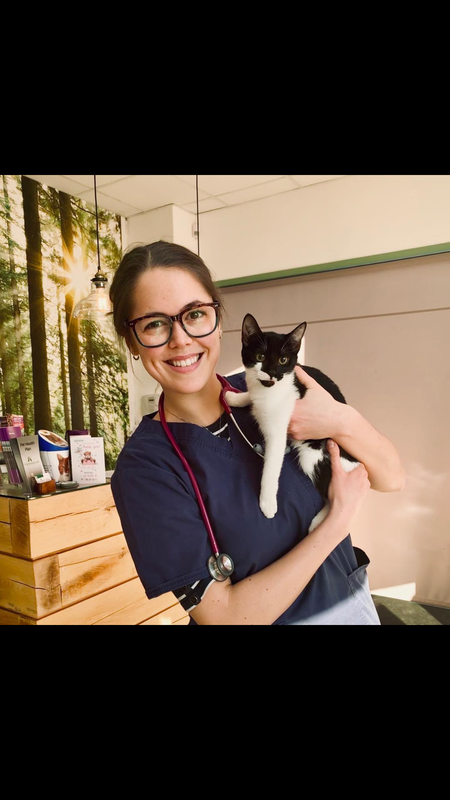 She graduated from the Royal Veterinary College with a keen interest in surgery, reptiles and ultrasonography – Anna is more than happy to see any weird and wonderful creatures. She has two dogs and a cat at home, all of which she rescued, and her pride possession – her bearded dragon, Drogon! Julie has been a veterinary nurse for over 9 years and is one of our most experienced members of staff. 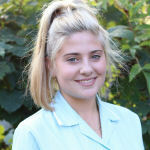 She is very enthusiastic and is looking forward to providing all the pets we see with the best possible care and TLC. Julie is also our cat friendly clinic representative. At home Julie has a Staffie called Roxi and Pomeranian called Snoop! 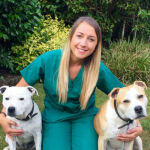 Lauren qualified last year as a registered veterinary nurse and loves to make a fuss and spoil all the new arrivals! She enjoys running nurse clinics such as physiotherapy and weight loss. At home she has a German Shepherd called Milo. 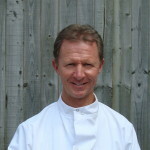 Kenny is in charge of the vital IT workings of the practice as well as helping the practice run smoothly. He is often to be seen popping in and out.